High Position Vol. 5 Ch. 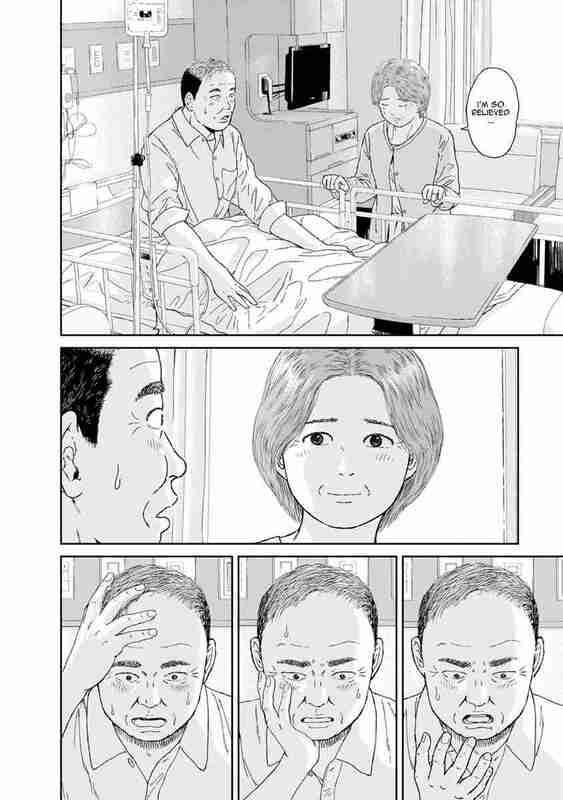 35 Ano Toki wo Wasurenai "I Won't Forget About That Time"
Tips: You're reading High Position Vol. 5 Ch. 35 Ano Toki wo Wasurenai "I Won't Forget About That Time". Click on the Hai Poji image or use left-right keyboard keys to go to next/prev page. 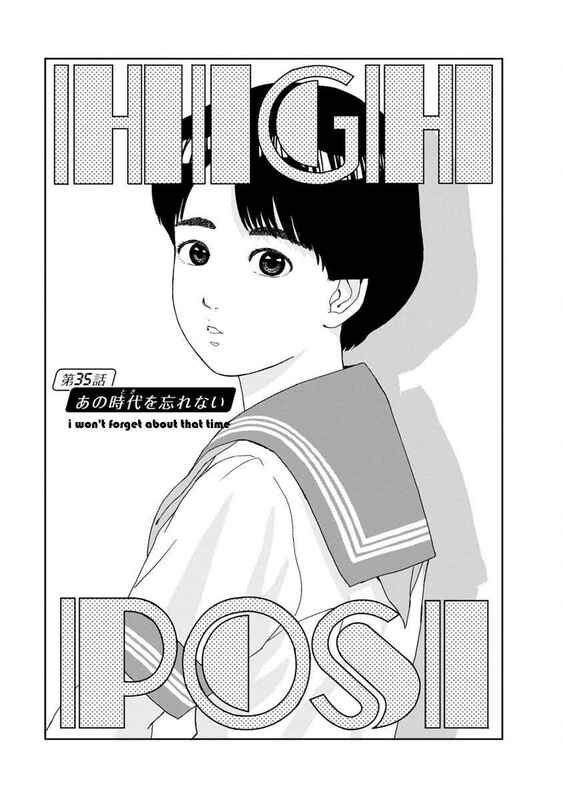 NineAnime is the best site to reading High Position Vol. 5 Ch. 35 Ano Toki wo Wasurenai "I Won't Forget About That Time" free online. You can also go Manga Genres to read other manga or check Latest Releases for new releases. Next chapter: High Position Vol. 5 Ch. 36 Kanashimiyo Konnichiwa "Sorrowful Greetings"
Previous chapter: High Position Vol. 5 Ch. 34 Sayonara, Natsu no Hi "Goodbye, Summer's Day"